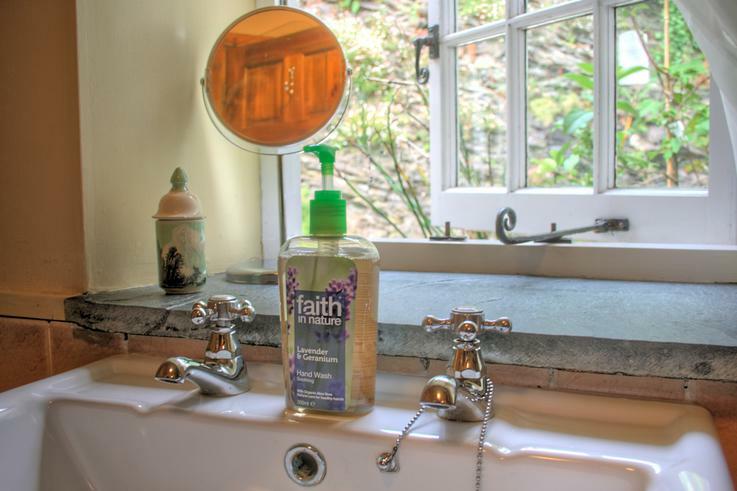 We have four high quality en-suite rooms at The Old Rectory, the names of which are based on the history of the house. 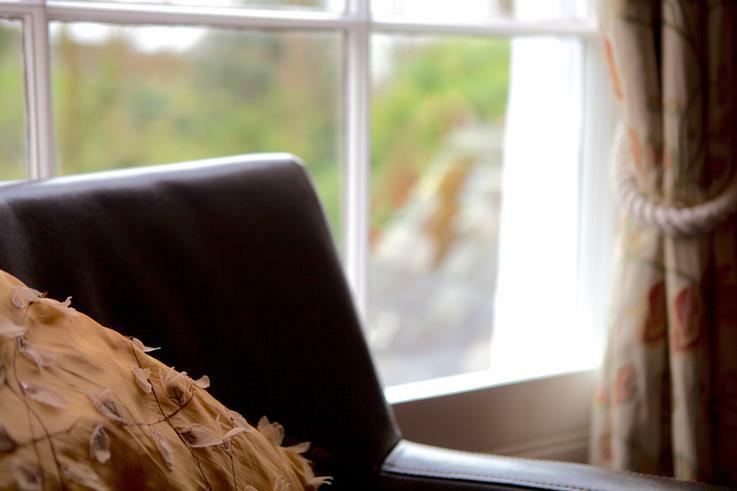 We are a Dog Friendly Bed and Breakfast, allowing up to 2 well-behaved dogs in the 'Old Stable' room but no pets in the house. All children over 12 years old are welcome. 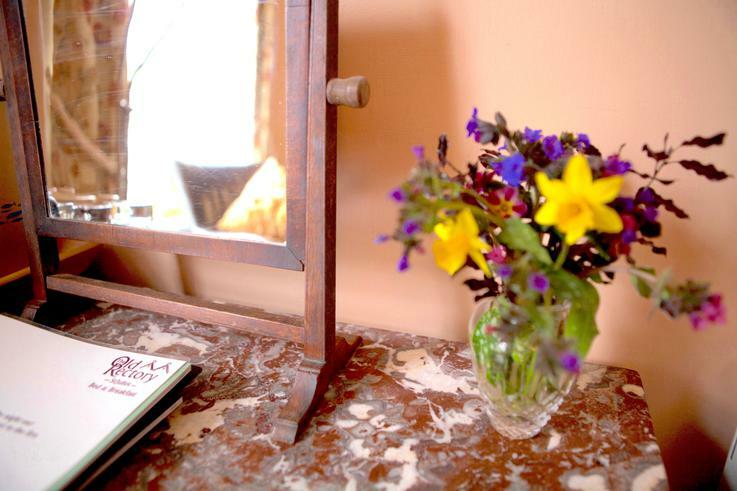 All guests who book directly with us can enjoy a free paper in the morning, and for those staying 3 nights or more, we offer a complimentary laundry service! Superfast wifi is available throughout the property. Before booking, please check our booking conditions and access statemnet. 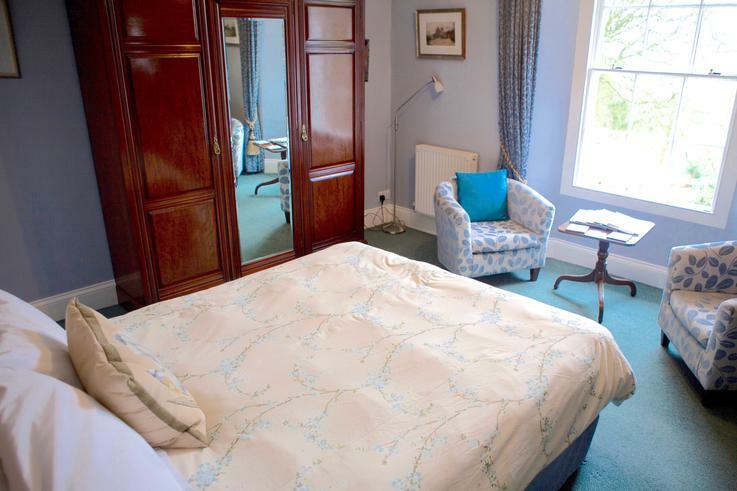 Large room with a high ceiling and a comfortable King-size bed. 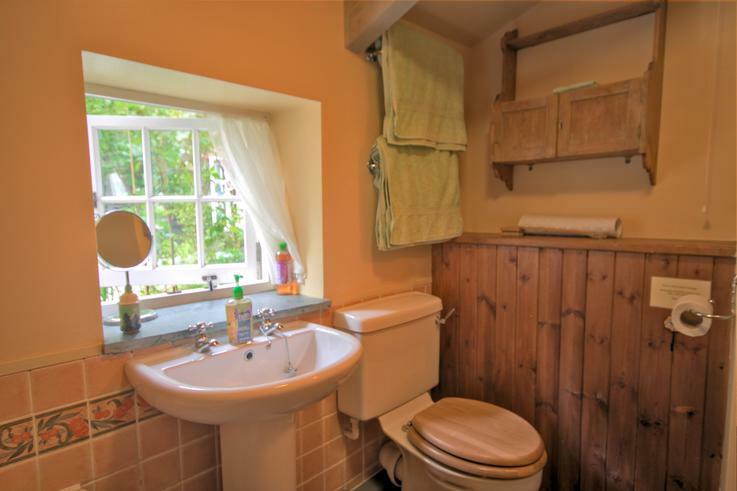 En-suite facilities include a very large shower and restored 'Thunderbox' toilet from the 1870s! This quiet room has a calming effect and has armchairs overlooking the lower lawn and woodland garden, with mature shrubs, large trees and flower borders, with views to the surrounding countryside during winter. Emma's Room has a coffee table, large antique wardrobe and separate dresser with mirror and a Victorian slate fireplace. A 30% deposit will be taken at the time of booking. 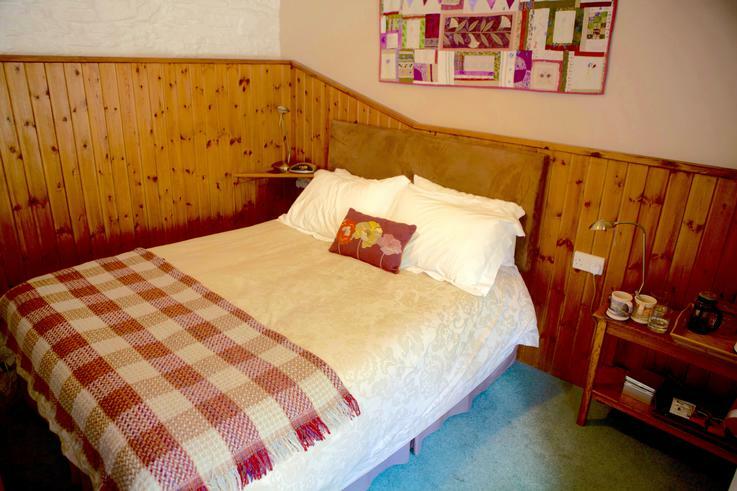 Large room with a Super-King-size bed, which can also be arranged as two single beds. 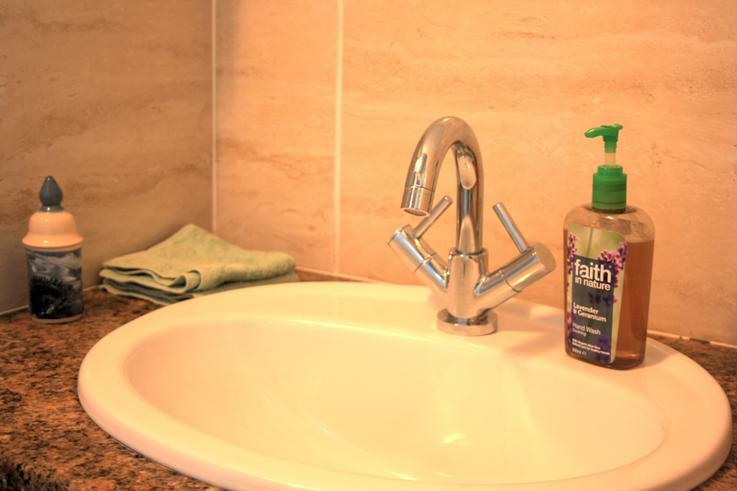 The en-suite bathroom has a luxury whirlpool bath, with shower over, with local slate features. 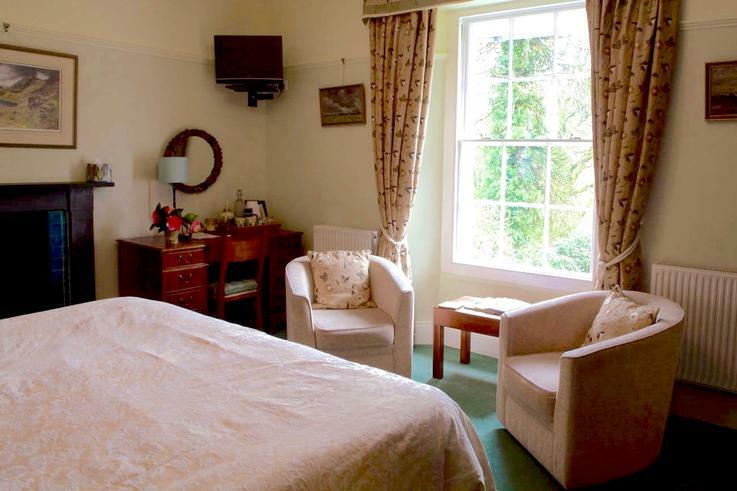 This bright room has 2 armchairs overlooking the lawn and woodland garden, with mature shrubs, large trees and flower borders, with views to the surrounding countryside during winter. Antique wardrobe, coffee table, writing desk, and Victorian Slate fireplace also feature in this relaxing room. If you would like twin beds please advise us on booking. 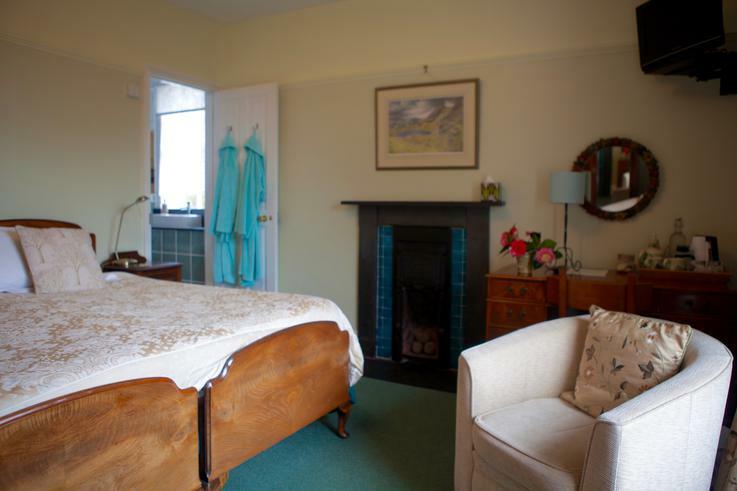 This room is a must for anyone with an interest in the famous author and poet, Thomas Hardy. He stayed in this room while drawing up plans for the restoration of St Juliot Church. 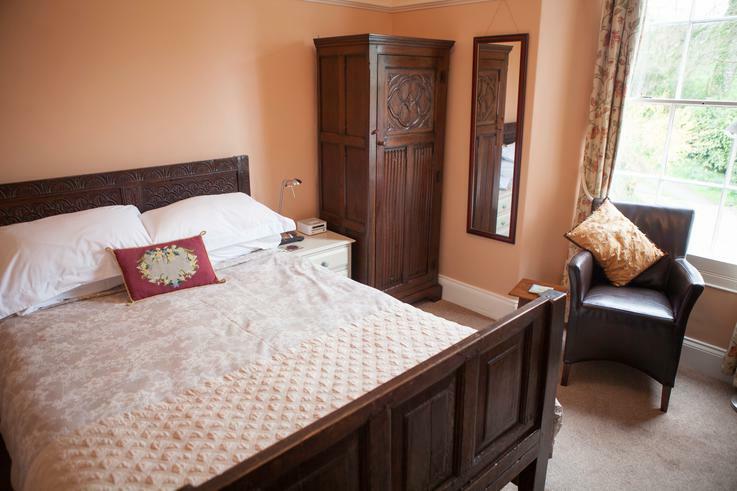 This room is slightly smaller but still features high ceilings, an antique carved double bed, wardrobe and writing desk with chair; plus a separate arm chair. 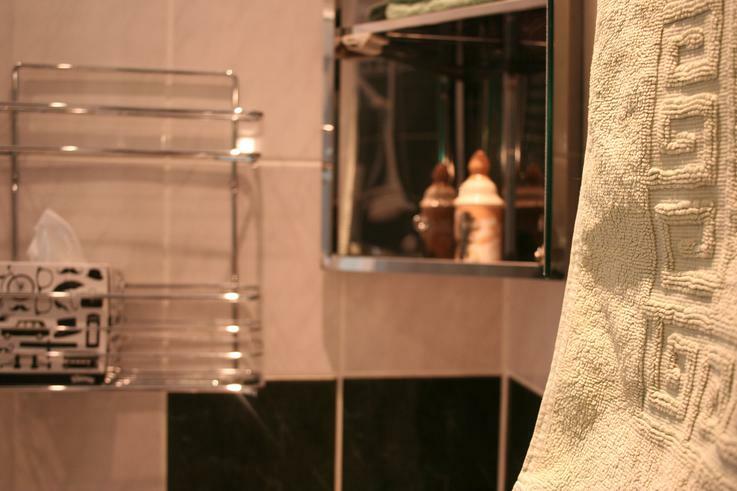 The smaller en-suite facilities include a generous power shower. 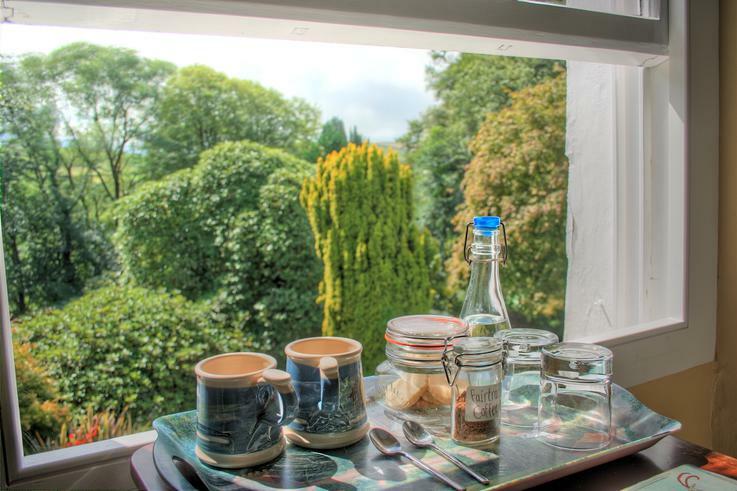 Hardy's Room enjoys views over the surrounding countryside, including St Juliot Church. The Old Stables are situated at the rear of the house and has its own separate entrance. Breakfast is served in the house. 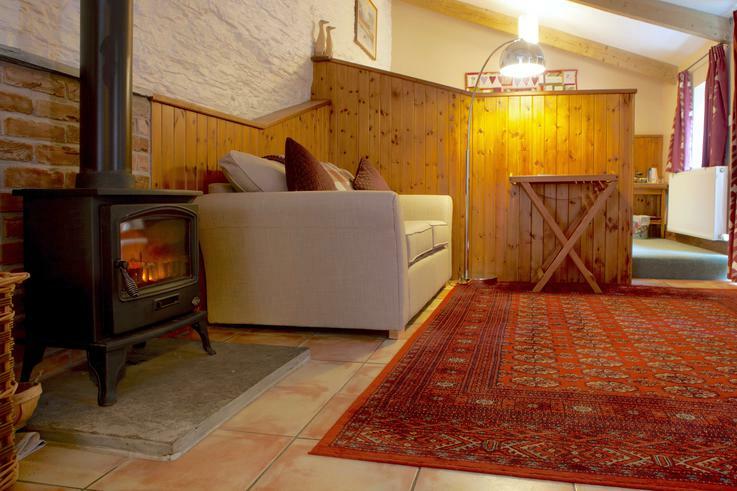 Recently converted and centrally heated throughout and with its own wood burning stove. 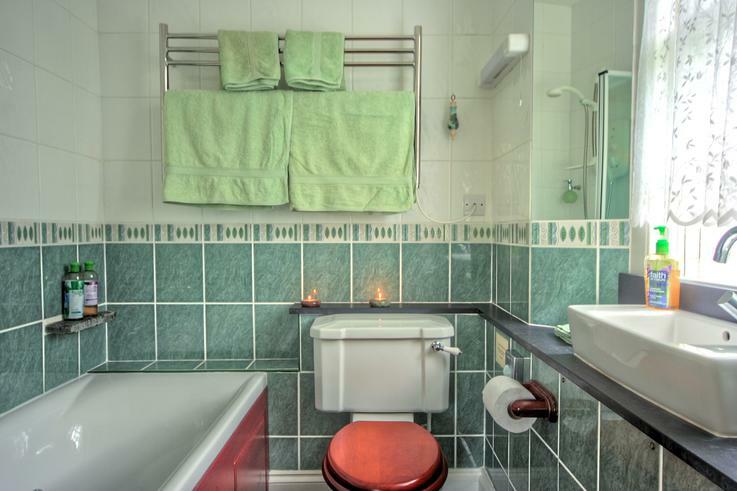 It has a king size double bed, a sofa bed and its own ensuite with a bath and shower. Two well behaved dog allowed in this room only. Please notify us when you book if you intend to bring a dog. One off cleaning fee of £10 per stay per dog. 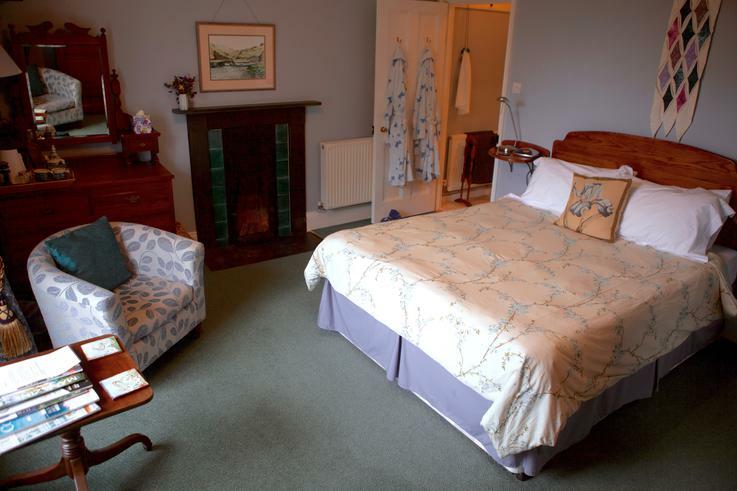 £25 extra per night for an extra person on the sofa-bed. Please email or phone to book a third person. Booking conditions: We ask for a 30% deposit at time of booking. In the event of a cancellation we will refund your deposit in full providing we can re-let the room. 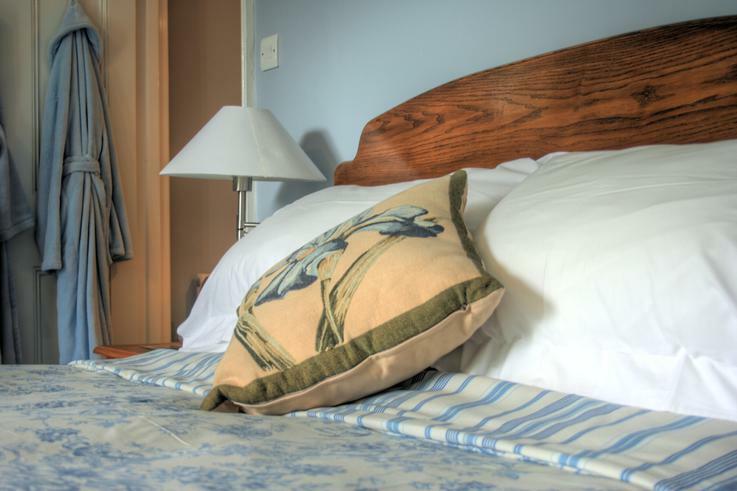 Cancellations made within 7 days will incur the full charge of the total unless the room is re-let. If you leave early then full payment will be taken and refunded if we re-let the room.